Moss can be a pesky little varmint and shouldn’t be left to take over your roof. 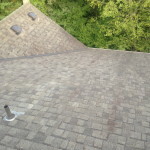 Having your roof cleaned and regular treatments to help keep it from coming back is the best way to give your roof a long life. 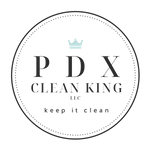 PDX Clean King is a locally owned and operated company dedicated to the highest quality of property maintenance and customer service. 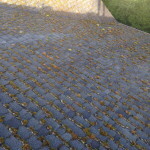 They offer a wide range of services that include: Portland Moss Removal & Roof Cleaning, Portland Gutter Cleaning, Portland Window Washing, Pressure Washing, Monthly Maintenance Servicing and More!